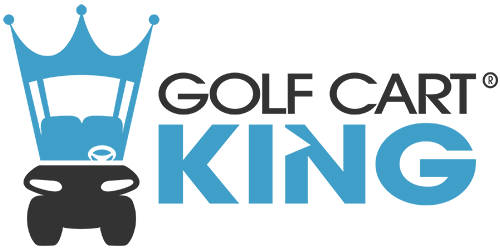 Find replacement Club Car rear axle parts as well as complete differentials at Golf Cart King. We carry these parts for most Club Car golf cart models. This includes Precedent, DS, Carryall, and XRT vehicles. Graziano and Kawasaki differentials are most common in Club Cars.